People say practice makes perfect. Perfection doesn’t come from just any practice, however. Practicing imperfect techniques creates proficient imperfections. When it comes to fueling, some athletes have used the wrong fuels in the wrong amounts for so long—and felt terrible during their workouts and races all that time—they end up assuming that’s just the way it is. They equate endurance exercise with misery; it’s par for the course to experience every kind of stomach distress issue there is. That’s what I experienced when I competed in my first Race Across America (RAAM) in 1988. If I knew about proper fueling back then as I do now, I wouldn’t have suffered the nearly constant stomach and other fueling-related issues that I did. Yes, I finished the race (9th place), but I admit that I felt miserable most of the time. Still, I slavishly adhered to an improper fueling protocol, thinking I’d be in even more disastrous shape if I deviated from it. For 10+ days, I consumed too many calories in general, not to mention the wrong kind of calories: “A few doughnuts? Sure! Calories are calories, right?” Ouch! No wonder I weighed more at the finish line after over 3,000 miles than I did at the start! I learned my lesson the hard way, and a lot of athletes still are. It doesn’t need to be that way! Changing the fuels you use, along with revising the amount you consume, will be a game-changer for you. I guarantee it! Longer-lasting energy. Most refined sugars such as glucose and sucrose do provide fast-acting energy. Unfortunately, it’s very short-lived energy that’s followed by a dramatic plummet in energy levels. Commonly referred to as “flash and crash,” it’s a most-unpleasant way to get through your workout or race. Conversely, the maltodextrin used in Hammer Gel not only boosts energy quickly, but it also sustains it for a longer period of time before a g-r-a-d-u-a-l decline. More calories for energy. The body can efficiently digest a greater volume of calories from maltodextrin than it can from refined sugars. Having more calories available for energy production is an obvious advantage, especially when they’re easily digested, which complex carbs are. If you try to match the number of calories that maltodextrin supplies with refined sugars, the only thing you’ll get for your trouble is a host of very unpleasant stomach issues. You want to get the very most out of the time and energy you spend in your workouts and events. No-brainer there! That’s why it’s essential to “feed the fire” with the highest quality fuel, not sugar-laden candy disguised as energy gels. With Hammer Gel, your body receives premium fuel with no added simple sugars and no artificial or questionable ingredients. 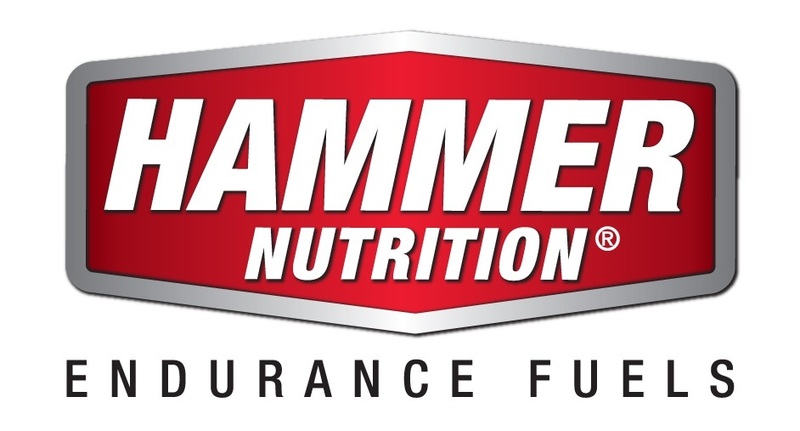 Since 1995—and boy, I wish it were 10 years earlier—Hammer Gel has set the pace for providing athletes with quality carbohydrate energy in a convenient, concentrated form. In today's flooded market of energy products, Hammer Gel remains uniquely formulated to ensure peak athletic performance—every time!